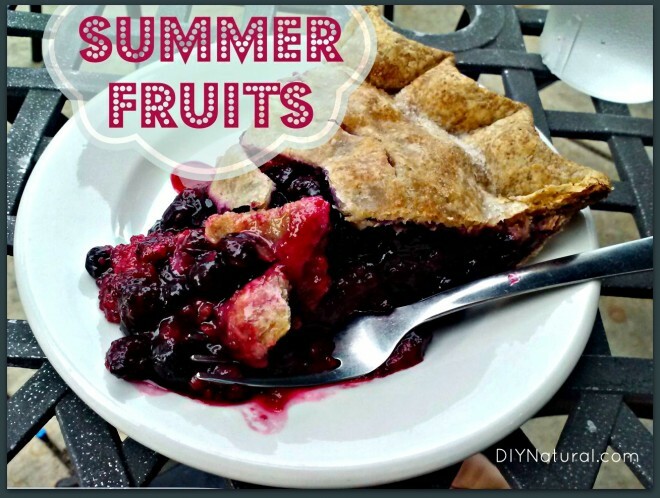 Home DIY Natural Blog Food Summer Fruit Tastes Great and is Good For You! Summer Fruit Tastes Great and is Good For You! Every year I wait impatiently for the summer fruits to come in. Here in North Carolina, blueberries rein king. There are also blackberries, thimbleberries, dewberries, strawberries, cherries, figs, gooseberries and many more. All of these fruits are considered “foods of color,” meaning they have a lot going for them, the least of which is their colorful nature. “Foods of color” contain antioxidants. 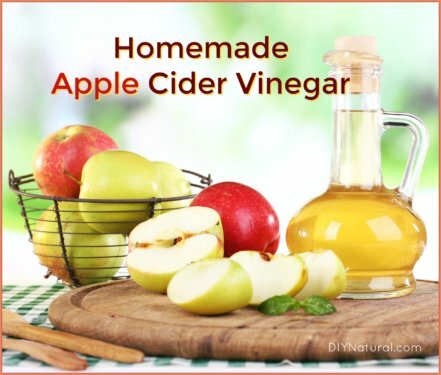 These are compounds that will slow cell degeneration and help your body to live longer. Some fruits, like pomegranates and blueberries, contain more antioxidants than others, but all contain some. The key is to look for colorful fruits. That’s a big tip-off. Go for black plums over green or mangoes that have dark orange flesh. Orange is another good choice in color. Most orange fruits and vegetables too, contain carotenoids which are present in carrots. This is where the term originates. You can also find carotenoids, another powerful antioxidant, in peaches, sweet potatoes and yams. Look for them at farmers markets and tailgate markets this time of the year. They’ll just be starting to come in. Fruits will be ready at different times during the summer months, but you should be able to get most of them around mid-summer. Some late fruit, like cherries and gooseberries will come near the end of summer. Because rhubarb is ready so early in the season, I freeze some of it to make my rhubarb cherry crunch when the cherries are ready. Here’s a recipe that my dad came up with when I was a kid growing up in Minnesota. We always had lots of rhubarb and he made this treat around the Fourth of July every year. Mix the rhubarb and cherries in a greased pie pan. Add the ½ cup sugar and stir together. If the rhubarb is really tart, you may need a bit more. Take 1 part of the butter and divide into a few pieces. Drop on top of the fruit. Set this aside while you mix the topping. In another bowl, mix remaining ingredients together. 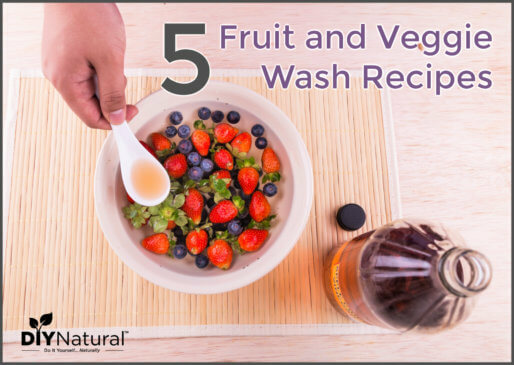 Place this mixture on top of the fruit and bake at 350° for 35-40 minutes. If the pan is very full, place it on a baking sheet to catch any drips. Test the fruit for doneness. When the rhubarb is no longer firm, remove dish from the oven. Allow to stand for about 15 minutes and serve warm with ice cream. This is best if eaten the same day since the crunchy mixture on top will get mushy after a while. You can add chopped nuts to the top if you like. Substitute peaches for the cherries for a great twist on this dessert! There was always some left over the next day when my dad made this. Since the oatmeal got mushy, I added more oatmeal and cooked it together for breakfast. What a treat! Of course I had to make more when the rest of the family got up, but it was well worth the effort. Most all of the summer fruits can be eaten raw, though some are very tart. 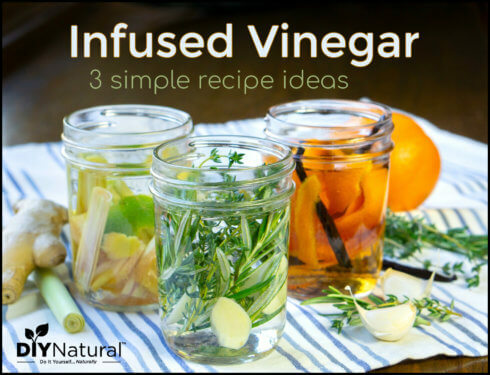 These, such as rhubarb, sour cherries, and gooseberries can be made into desserts, canned for jam or jelly, or put in the freezer for use in other recipes later. Most can be frozen in single layers on a cookie sheet and placed in zip-top bags after they are frozen. Grab some summer fruits while you can. They’ll be gone before you know it. You can usually find them frozen or canned, but there’s nothing like eating a fresh summer peach with the juice running down your arm. What summer fruits are you most looking forward to?